Established in 1974, Richcraft Independent Lifestyles has evolved from two previous companies, I D Anning & Son and Richmond Decorators. 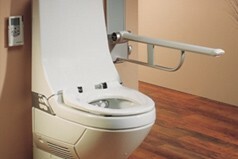 Today Richcraft Independent Lifestyles is a complete property services organisation specialising in all aspects of Wet Room, Bathroom and Kitchen installation for both the disabled and able bodied clients. 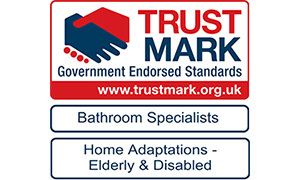 We are a partnership company working alongside Housing Associations, Local Authorities, Social Services, Occupational Therapy and Care and Home Improvement Agencies. 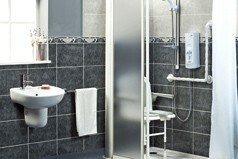 We undertake bathroom adaptations, ranging from level access showers to wet room installation. 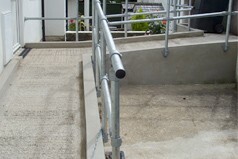 We carry out disability work widening paths and doorways and the construction of Access Ramps and Wheelchair access Ramps. Richcraft specialise in general building works which include new extensions, alterations and property improvements. 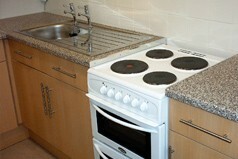 This also includes Gas and Electricity Safety checks which are backed by Gas Safe and NICEIC certification. Richcraft Independent Lifestyles are pleased to offer you advice on all aspects of your alteration work be it painting and decorating, fitted kitchens, wet rooms or any building maintenance or improvement.